"Do What You Love" and give it your best they say. spreading your wings and flying high! The motto for the day! Here is an overview at the weekly spread I created (before the pen). 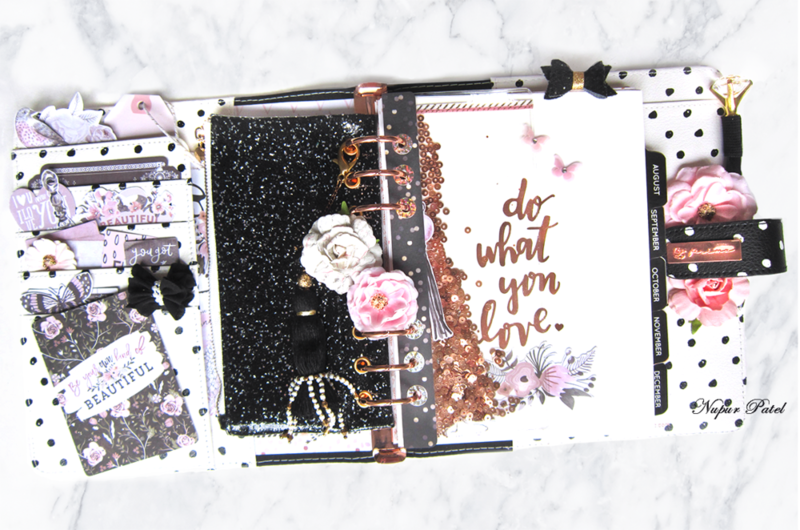 The journalling cards are an amazing add on to your layout! to add on the OOMph factor! LOVE them! To see more inspirational post by our design team member Nupur, you can follow her on her own Chanel @nupuratel2728.